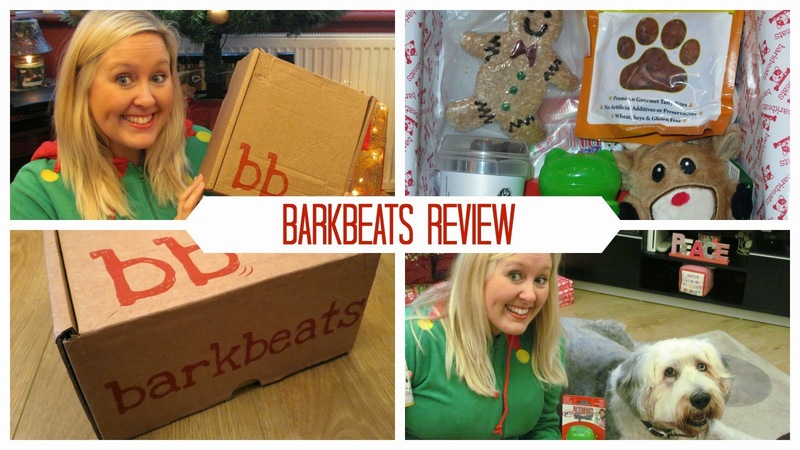 Barkbeats Review & Discount Code…! Oh I do love my pooch…Miss Molly Moo. OK so being an Old English Sheepdog, she’s more like a small donkey as opposed to a pooch, but she’s a loveable, dopey old thing and if there’s one thing my family are all guilty of, it’s spoiling her perhaps a little too much. To the point where she’s become a little crafty when it comes to bagging a treat or two from us and she’s got the soppy-I-give-you-love-you-give-me-a-biscuit- trick down to a fine art. So when Barkbeats got in touch and asked if Molly would like to receive one of their exciting boxes full of canine treats and surprises, I just knew she’d be the paw-fect recipient. 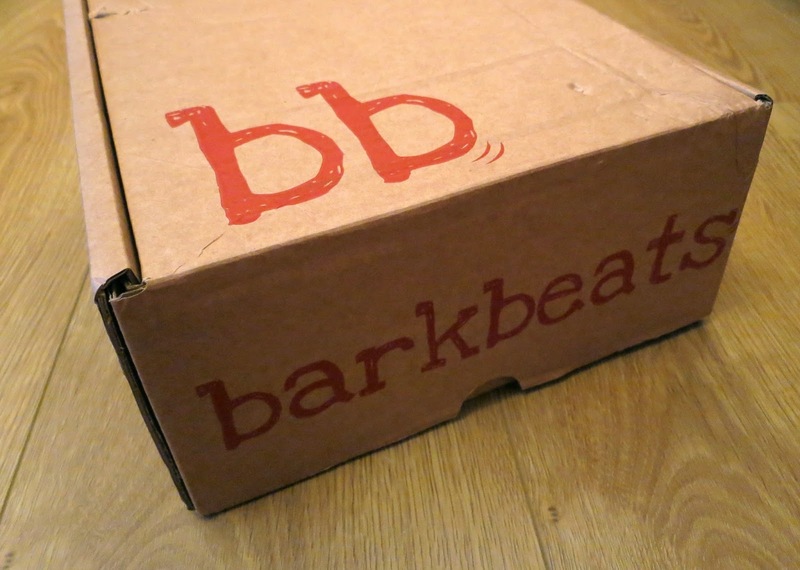 If you haven’t heard of Barkbeats before, it’s a monthly subscription service for dogs of all sizes, where each month they receive a box full yummy treats, toys or grooming products, from as little as £13.50 a month (including delivery). From puppies to oldies, Barkbeats its a brilliant way to find new quality (full sized) products and it’s a lovely way to treat your loyal pals every month. You can sign up for one, six or twelve months at a time and all subscriptions can be cancelled at any time. Miss Moo was just as excited as I usually am when my monthly box of beauty treats arrive, except there was a lot more drooling involved. 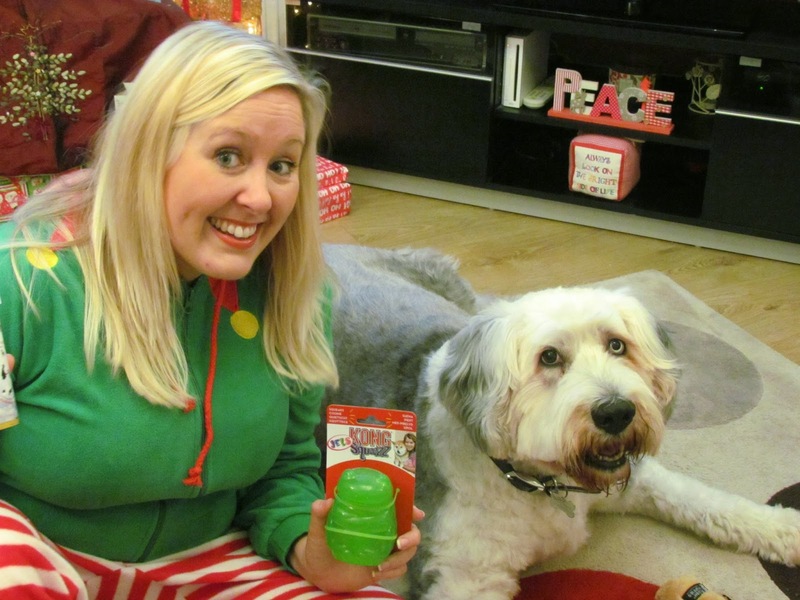 Molly’s box, tailored for a large dog, included a festive reindeer squeaky toy, a gingerbread man biscuit, a kong, chicken training treats and a tub of holistic dog treats, which smelt like a farm, but were Molly’s favourite treat. Yum. She loved opening her box and spent most of Christmas enjoying her treats and playing with her super squeaky toy. But don’t take my word for it- here’s a little video of Molly opening her box on Christmas Eve. They say never work with animals…and now I know why! 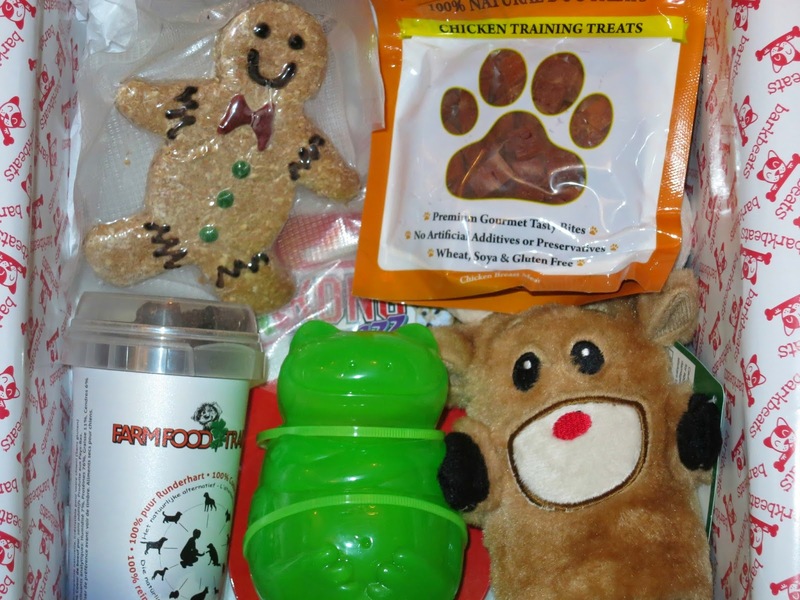 You too can sign up and receive a monthly box of tailored surprises for your furry friends here and whats more, the lovely peeps over at Barkbeats are giving Miss Enchanting reader’s a £5.00 discount when purchasing their first box using the code: MISSE5. So go on, treat those four legged friends and you too can be covered in slobber and love…! Disclosure: I was kindly sent a Barkbeats box for Miss Molly Moo to review. As always, all opinions are my own and have not been influenced in any way. Thank you for supporting the brands that make this blog possible. Previous Post Happy New Year…I’m Back!